GIS mapping with state of the art software. 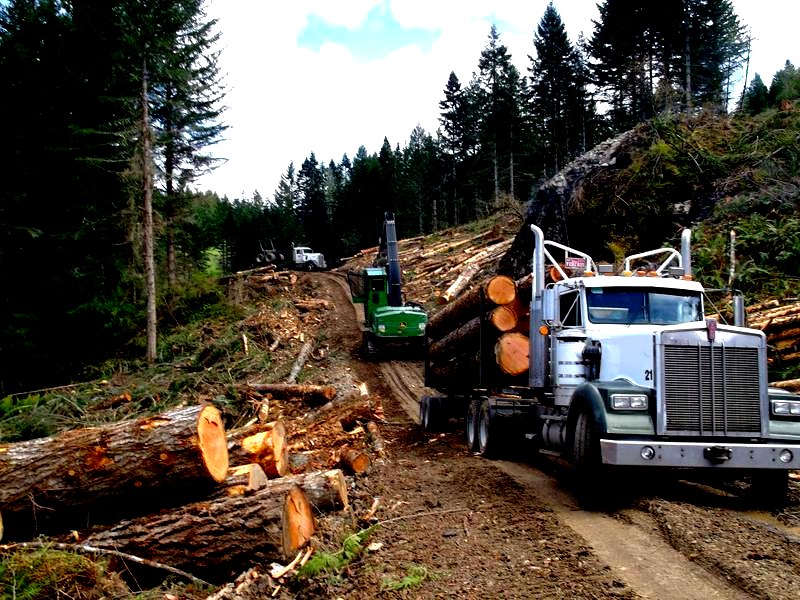 Extensive timber cruising and forest inventory experience throughout the Northwest. Forestry staff that utilizes Forest management practices that meet or exceed Professional Forestry standards. Well developed network of Vendors, Suppliers, and contractors so that project efficiency is at its best- No Matter the size of the project! 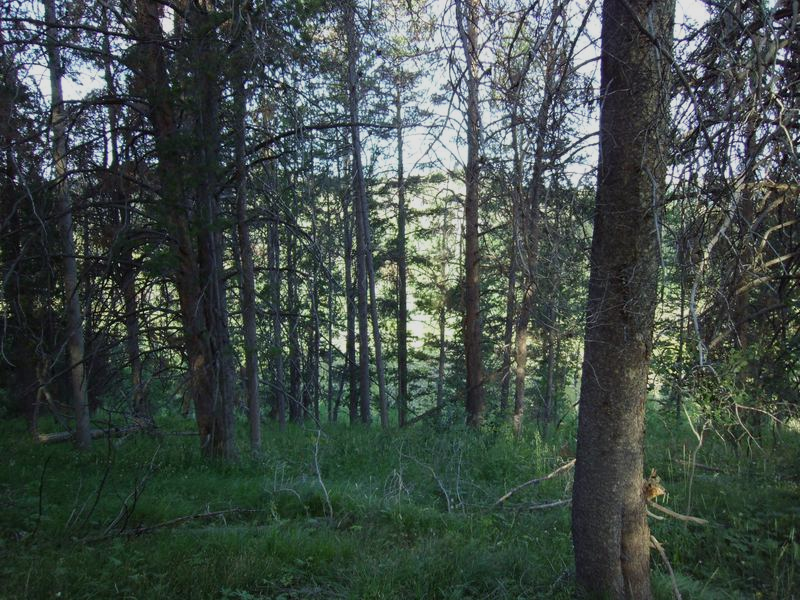 We are a Forestry Consulting Firm comprised of a core group of individuals having extensive experience in the various fields of Forestry Management and Natural Resources. Forests are one of the most important aspects in our environment. They provide homes and resources for the wildlife while helping us as well. Trees' such as Douglas Fir are used for the construction of homes, lumber, the creation of oxygen. Our society depends on our trees to keep small-large businesses running.